With over 20 years of experience, serving the Greater Atlanta and North Georgia Area since 1993. 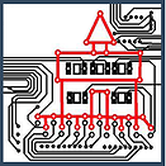 Established in 1992, and incorporated in January 1993, Automated Creations, Inc. was founded because of the growing need for professional quality installations in the low voltage systems arena. 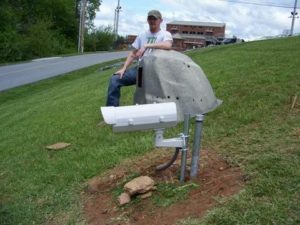 Automated Creations, Inc. is a leader in the installation and service of gates and gate operators in the North Georgia area. We work with our customer to help determine which type of gate is best for them. 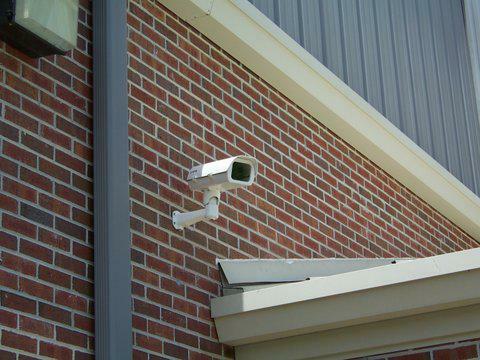 Automated Creations offers a variety of security systems to fit your needs. From standard home security with residential landline monitoring, or cellular, we offer a custom system designs in north Georgia. 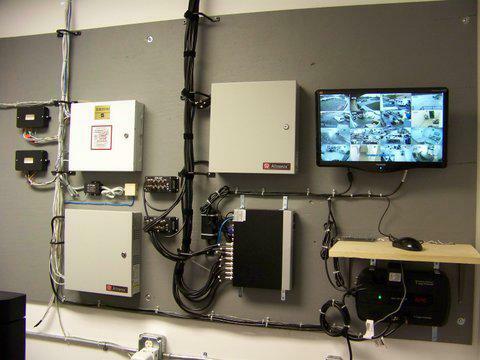 With the increase in theft, corporate espionage, kidnapping, and workplace violence, the need to control access to personal, business and public property has grown tremendously in recent years. Automated Creations offers state of the art turn-key cameras and video surveillance equipment to keep your family and personal belongings safe. You’ll find our rates to be competitive and our quality to be exceptional. Call today to set up an appointment for a free estimate to insure a safe home tomorrow. Need help with an existing system? Call us today to see if we service your existing brand.